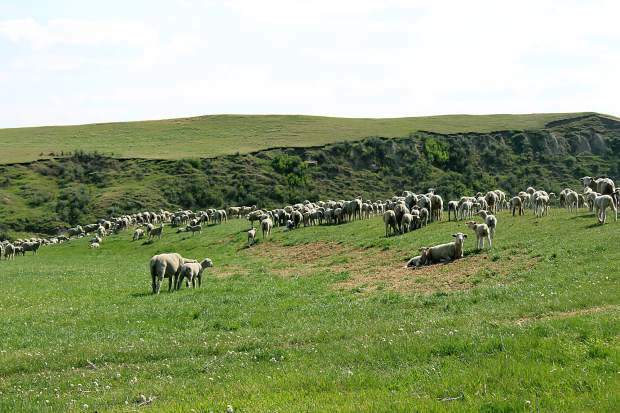 "The sheep industry appreciates the department's efforts in elevating entry for U.S. lamb exports as a market access priority and for making meaningful progress for lamb to move into Taiwan after more than a decade," comments Pfliger. "We also want to acknowledge the years of assistance from Gov. Butch Otter (Idaho) in driving this issue with USDA. "Taiwan holds excellent potential for U.S. lamb as this market provides an opportunity for high-quality cuts of American lamb that will command a premium and will provide long-term export growth for our products," continues Pfliger. 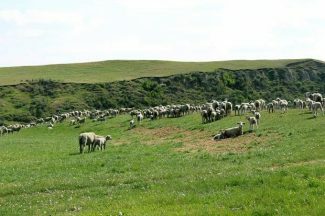 U.S. lamb was collateral damage in several key markets, including Taiwan, following the first U.S. case of bovine spongiform encephalopathy in beef in December 2003. "Reopening these markets has been a top priority for the lamb industry, because lack of access in Asia has been a significant obstacle for U.S. lamb exports," explains Dennis Stiffler, Ph.D., chief executive officer of Mountain States Rosen and vice chair of the U.S. Meat Export Federation. "Weakness of the Mexican peso and Canadian dollar has recently reduced exports to our two largest markets. So now more than ever, U.S. lamb needs a broader range of alternative destinations. Our industry has had some recent success in the Middle East, Central America and the Caribbean, but we really need greater access to Asian markets in order to meet our export goals. We see the reopening of Taiwan as a great first step." Last year, Taiwan imported nearly 17,714 metric tons of lamb and sheep meat products, valued at more than $74 million. In terms of value, the market was split about evenly between Australia and New Zealand – the only two supplying countries currently serving Taiwan. It was the 11th-largest export for New Zealand lamb and sheep meat in 2015 and it was Australia's 12th-largest market. Through the first quarter of 2016, U.S. lamb and lamb variety meat exports totaled 2,676 metric tons – up 18 percent year-over-year. However, export value was 16 percent below last year's pace at $4.5 million. ASI is an equal opportunity employer. It is the national trade organization supported by 45 state sheep associations, benefiting the interests of more than 85,000 sheep producers.